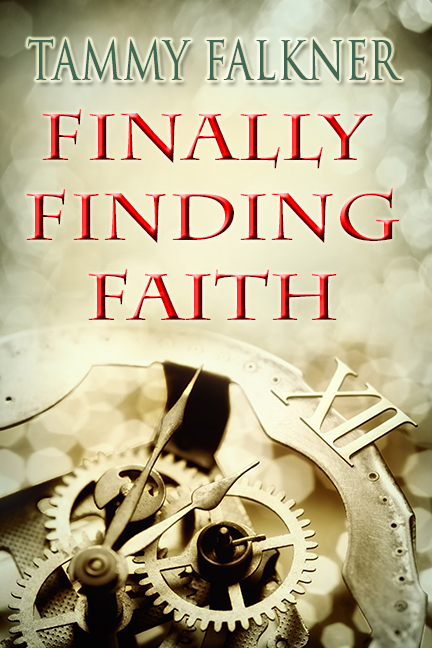 Finally Finding Faith will be out in audiobook format in about two weeks. I just heard the whole thing for the first time, and the producers did a wonderful job with it. If you’d like to hear the first 15 minutes, here you go!